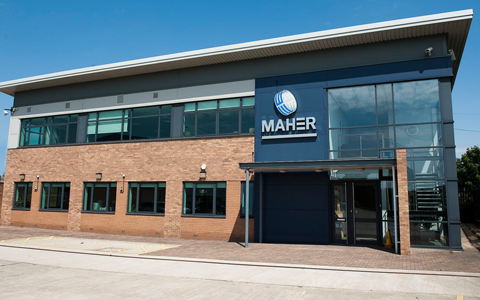 Maher is your first choice for high strength, high performance alloys. With a long tradition in steel stockholding, we offer a complete range of products from round and flat bars, plates and forgings through to added value services such as pre-and stage machined components. True to our family traditions and company values, we provide a personal and flexible service to meet all customers’ needs. Our team of qualified metallurgists are able to answer your technical questions, and our network of Maher employees and agents around the world can meet your requirements at a local level wherever you are.